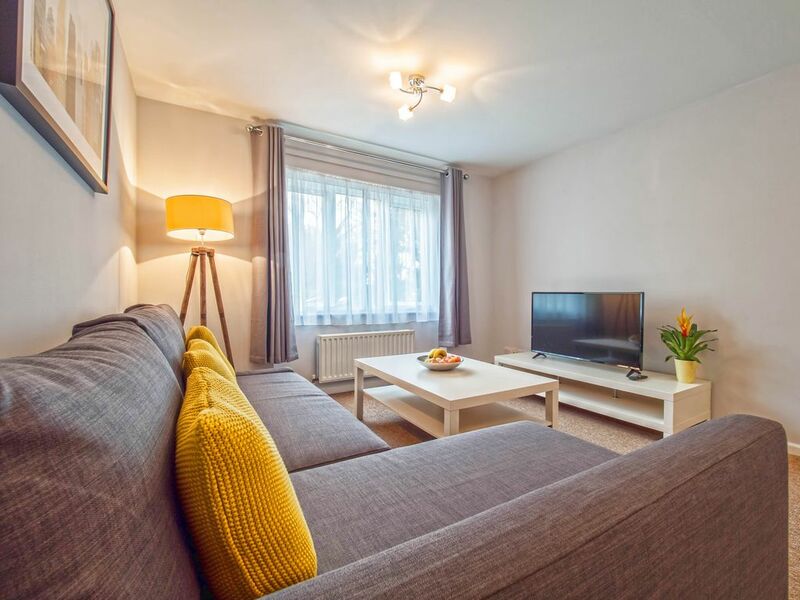 The property is spacious and quiet, yet conveniently located just 4 minutes walk from Palmers Green British Rail line where you can catch the train into Central London taking just 25 minutes. Alexandra Palace is 2 train stops away. Broomfield Park is a large park situated just 3 minutes walk away with views of the City. The A406 North Circular is just a 1 minute drive from the property. There is also a lovely 40km New River Path walk along side an aqueduct, the entrance to this walk is just a 2 minutes from the property. Palmers Green is a lively, cafe culture town. It has many bars, restaurants and supermarkets all located within just a short stroll from the property. We have three young children so they keep us very busy but we are very interested in all things property related and love to travel. Situated in a quiet residential area just a sort walk from the main high street and local train station - providing links to Central London in approx 30 minutes.